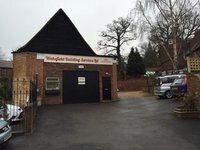 Wakefield Building Services Ltd are a family run building company with offices and building yard in the heart of Aylesbury. Established in 1999 the company is headed up by Paul Wakefield who personally oversees all work with his dedicated team. Justifiably proud of our reputation as quality builders we provide an excellent service of the highest standard to all our customers both residential and commercial. The variety of projects in our portfolio include extensions, refurbishments, renovations, conservatories and patios. The size of project can range from a complete new build to the re-building of a porch or garden wall. Every project receives the same attention to detail. Our commercial clients include Golf Clubs, Pubs & Restaurants, Care Home Providers, Offices & Coffee Shops who call on us to provide maintenance & refurbishment. WBS are a member of the Federation of Small Businesses as well as being a Which? Trusted Trader. 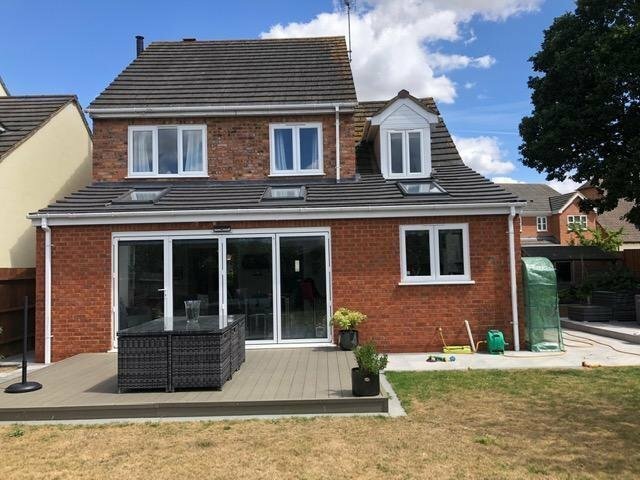 Paul and the team were commissioned to perform a significant upgrade to our 1920s property including a sizeable extension (with under-house storage), a new kitchen, dining room, driveway, landscaping and patio. The work was completed to an exceptional standard and the team were reliable, punctual, friendly, hardworking and communicative. Sensible suggestions to overcome the inevitable challenges of a large building project were also very much appreciated. I would not hesitate to recommend Wakefield Building Services to anyone needing high quality workmanship at a reasonable price. Paul and his team carried out a variety of works in our property. The most difficult of which was re-building an interior shower room and toilet in an extremely tight space. The communication from start to finish was exemplary and the works first rate. The team were a pleasure to have in the house so much so that we gave them a key when we went on holiday. A first rate job from a first rate company. Highly recommended. Wakefield builders worked with me on the renovation of my home over a 3 month period. I was delighted with the end result, the high standard of work, the tidiness of all the team & the excellent way they communicated with me. I would highly recommend them. We pride ourselves on our high quality work and strive to ensure that every customer has the very best experience when engaging our services. However we appreciate from time to time things can go wrong and we have a robust complaints procedure to assist and resolve disputes. In this instance, the complaint was referred to the ombudsman who dismissed the complaint against us. Ground floor Single extension and patio. After our meeting with Paul from Wakefield building services works on our extension proceeded quickly ,We found the level of communication at all stages very good and was clearly explained when any additional costs arose. The standard of work was excellent and the knowledge and advise of his team was really helpful and gave us some great ideas. They worked really hard and were very reliable and punctual. 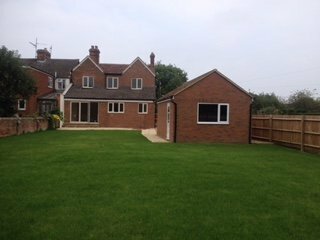 Very happy with our extension and patio and have already recommended WBS to a friend. Highly recommended. Having a flat roof on our house it was difficult to find a roofer to do this. I spoke with Wakefield Building Services who came and gave me a quote. 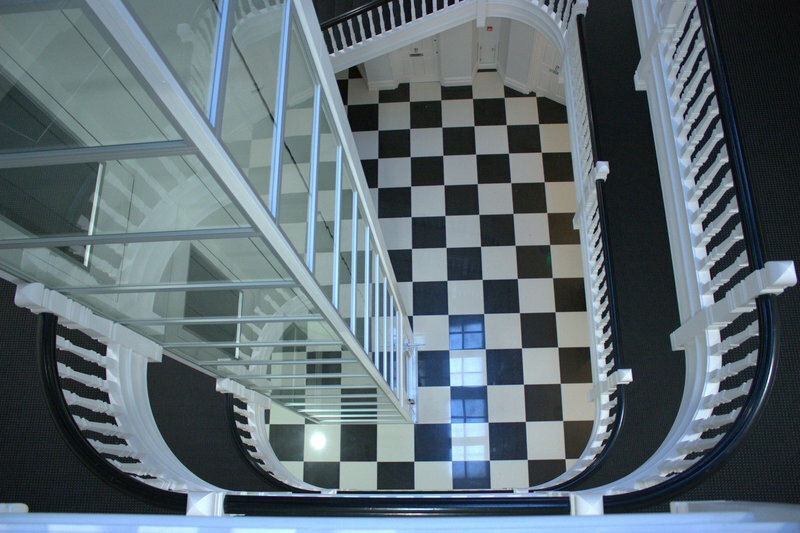 They were extremely efficient & kept in contact before, during & after the works were done. The job was done quickly, effectively & with a highly professional attitude. The team of 3 worked really hard during the 3 days they were here working from 8-4 to make most of daylight. They tidied away every evening & just began everyday working hard to complete the job. I asked them to replace a broken drain pipe which wasn't in my original request but they did it for me happily. I would recommend anyone looking for any type of building works to use this extremely professional & highly skilled company. I have asked for quotes on other works I need doing as I will definitely be using this company again. We chose Wakefield Building Services Ltd from viewing previous reviews and from looking at previous work carried out on their own web page and we are glad we did. 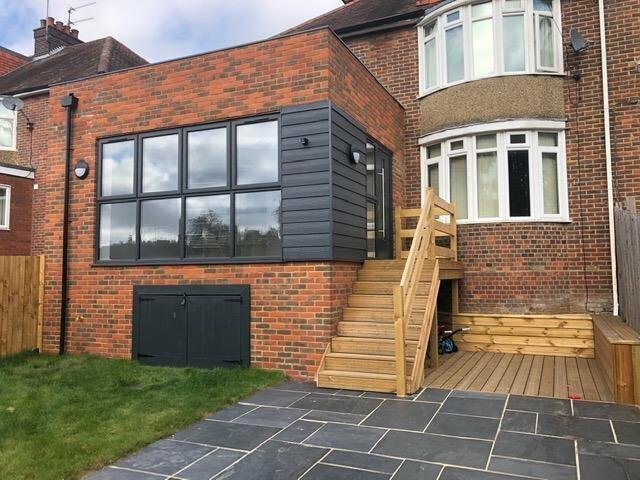 The whole process from the first visit to our home to work out our requirements,receiving a very competitive quote and throughout the build has been easy. 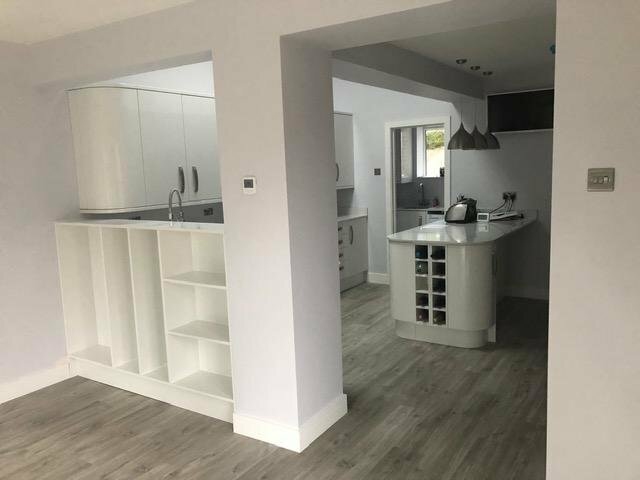 The whole team are very professional, polite and tidy, listening to our needs and creating the finished product that is exactly as we hope for. Thank you to all involved. Paul Wakefield has an excellent team and they have done some fine work for us. Happily recommend them. Had the great pleasure of these guys repairing my flat roof. Their quote was the best we could get and the quality of work, I am more than happy with. The rubberoid system is fantastic and the room feels massively more insulated too. The guys who replaced the roof were very professional and polite, I would not hesitate to recommend WBS to anyone. I will use them again without a doubt, in the future.